“Breakthrough! Breakthrough! Breakthrough! And more breakthroughs!” We are once again at the final month of the year for the push. 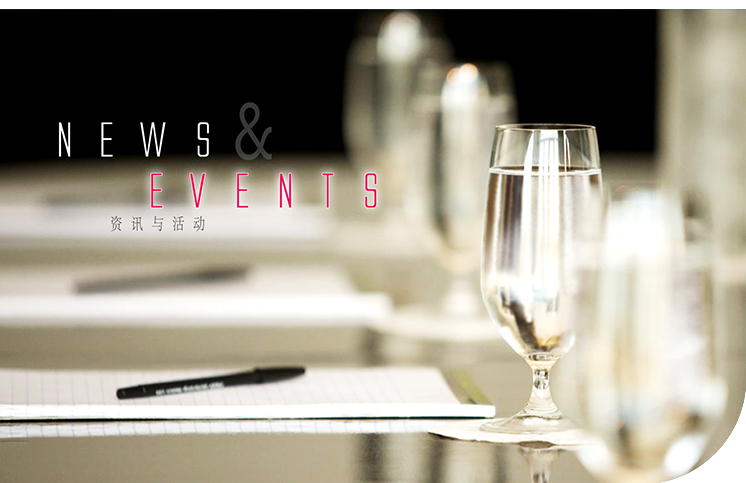 Seiketsu has prepared a series of exciting programmes and talks to recharge our leaders so that they could better cope with future challenges! The beauty of friendly competitions lies in the fact that it helps to bring out the greatest potential of the participants. 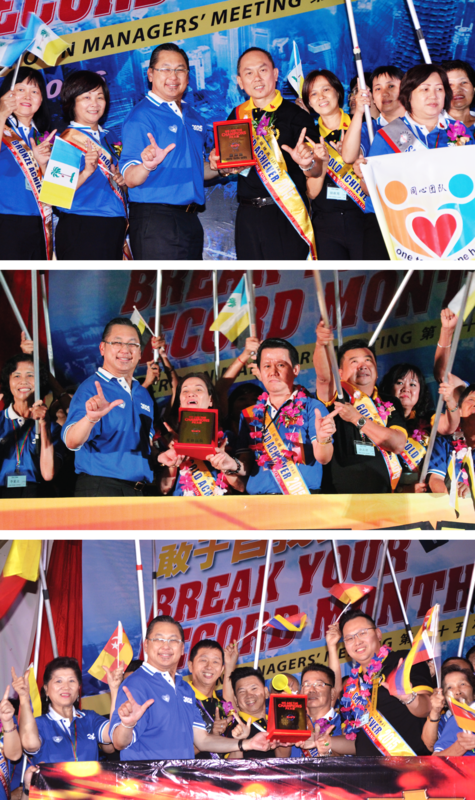 Winners of ‘I’m A Top Seller’, ‘I Am The Winner’ and ‘We Are The Champions’ competitions were awarded their prizes on stage. When the best come together, they unleash the most brilliant sparks. 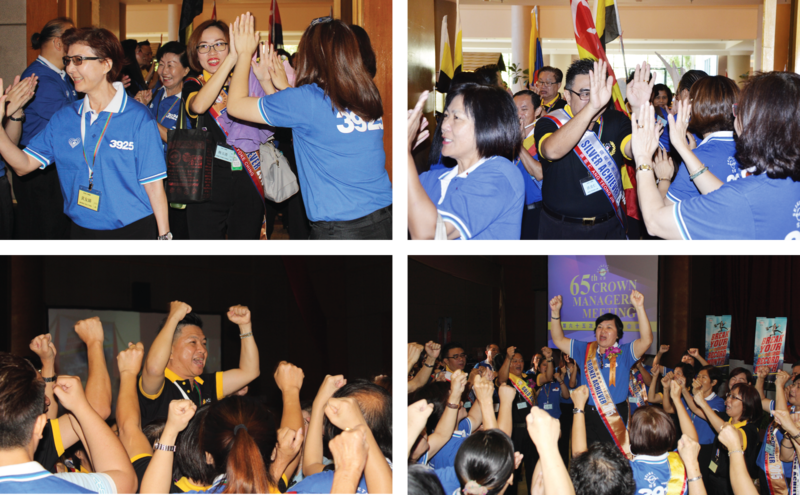 The enthusiasm of the leaders can be felt in the air the moment one stepped into the event hall, and the thunderous cheers resounded throughout the Crown Managers Meeting. The red balloons were akin to sparks firing up the burning ambition of the leaders to exceed the goals they had set for themselves! 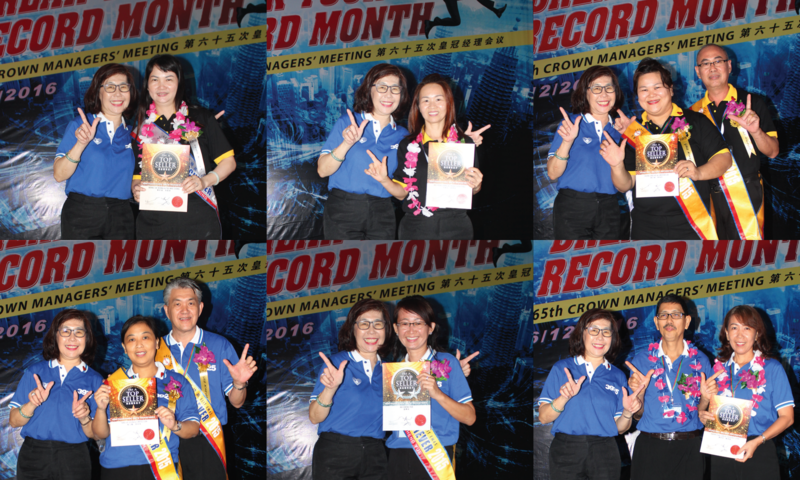 We welcomed each and every New Crown Manager to the Seiketsu furnace of success! The leaders are busy nurturing new leaders in their organisation. Any leader who successfully nurtures a first generation Crown Manager will receive a Crown Manager Nurturing Voucher worth RM 399. Congratulations to all winners of the ‘I’m a Top Seller Award’! 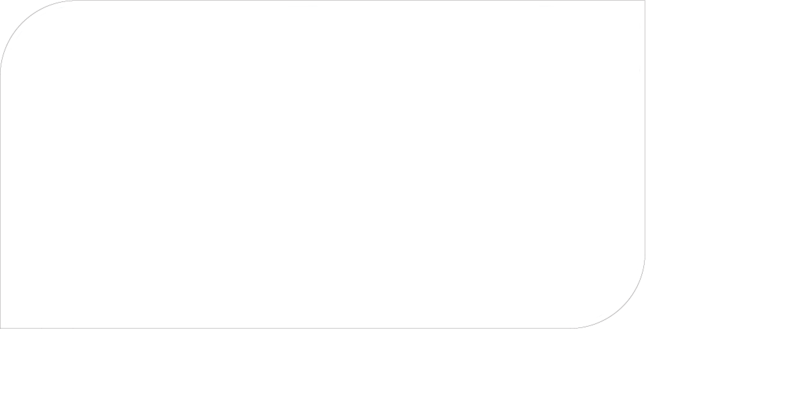 Product testimonials increase customers’ trust and confidence in Seiketsu products. 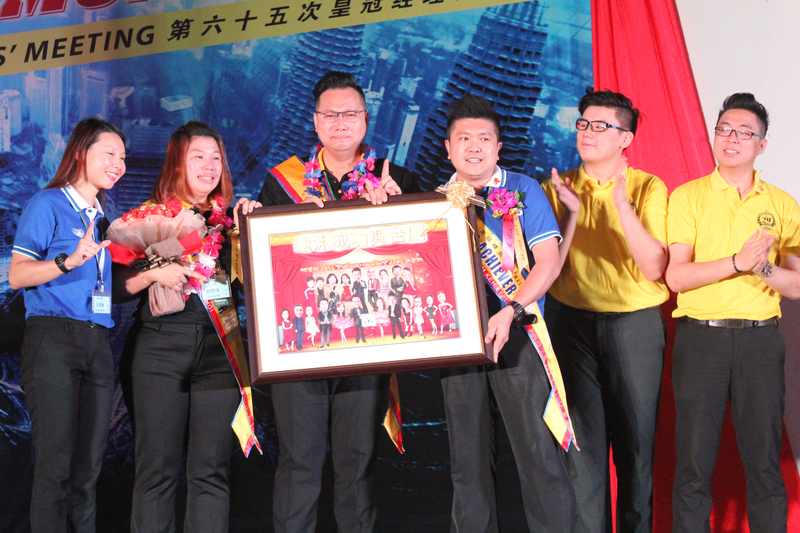 Seiketsians Wong Han Khang & Chia Hoi Hoi are among the young Seiketsu millionaires. Though at a tender age, they bought their dream Mercedes Benz and a house worth RM 500,000, as well as qualified for free yearly overseas trips. The duo are also regular qualifiers at the Seiketsu Loyalty Night. In November and December 2015, this couple led their team dubbed ‘The Wisdom Team’ to win the ‘Heroes Create the Trend of Times’ contest. Under their leadership, the Wisdom Team is growing stronger by each day. 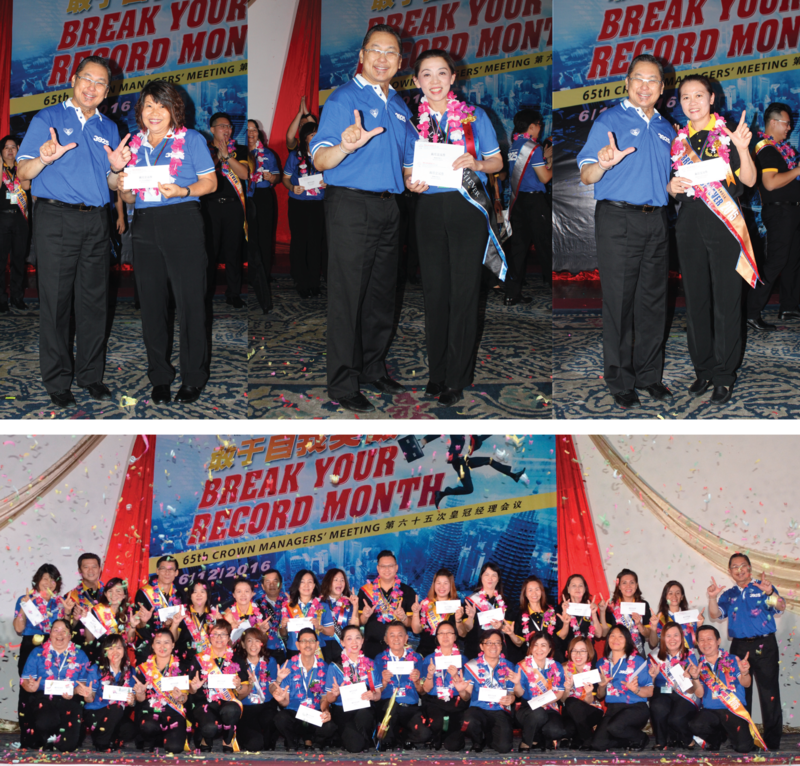 Han Khang & Hoi Hoi are committed to leading all their downline leaders to achieve great success together! The winner of the ‘I Am The Winner’ PK match received a T-Shirt of the same print. The winning teams of the Annual Award Presentation Ceremony ticket sales PK match (aka ‘We Are The Champions’ competition) were up on stage to receive the prizes. The replica of the Hero’s Flag fluttered on stage, calling out to its true masters to stand on the stage of the Annual Award Presentation Ceremony on 5 March 2017 to wave the real Hero’s Flags. 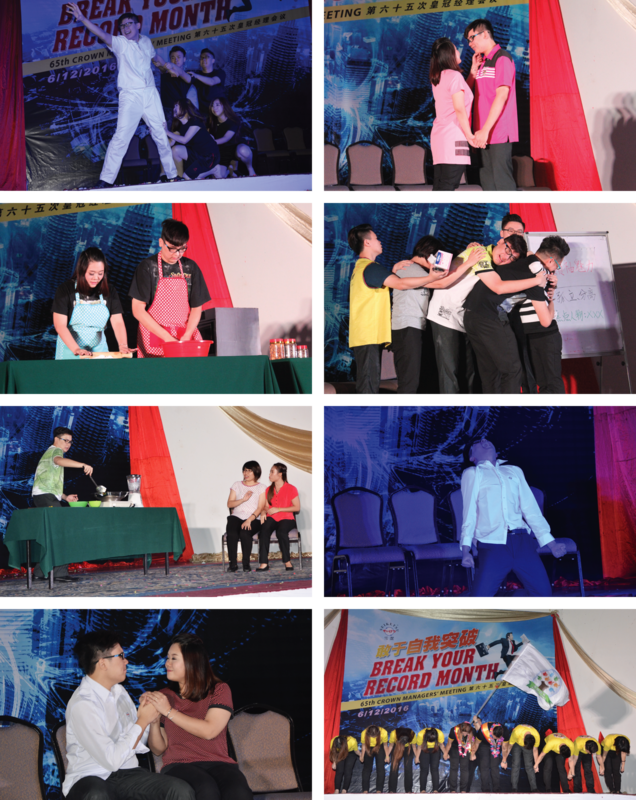 The leaders from the six biggest groups got together to discuss their strategies to becoming the Ultimate Hero. 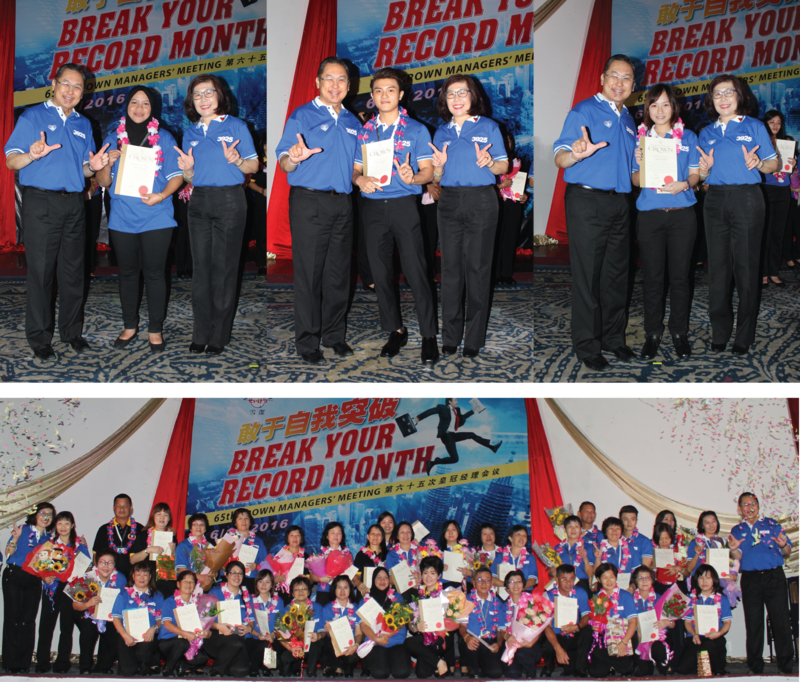 Consultant Jo Lim turned the 2017 slogan - ‘TOGETHER WE DARE TO ACHIEVE THE HIGHEST PEAK!’ into the theme of her motivational speech and encouraged all leaders to rise up to greater achievement!